LG G5 arrived back in 2016 with a unique modular design and Android Marshmallow. The phone got Android Nougat eventually and is now waiting its turn to move to Oreo. Back in March T-Mobile promised Android 8.0 for the other 2016 LG flagship - the V20, and now the info is confirmed. 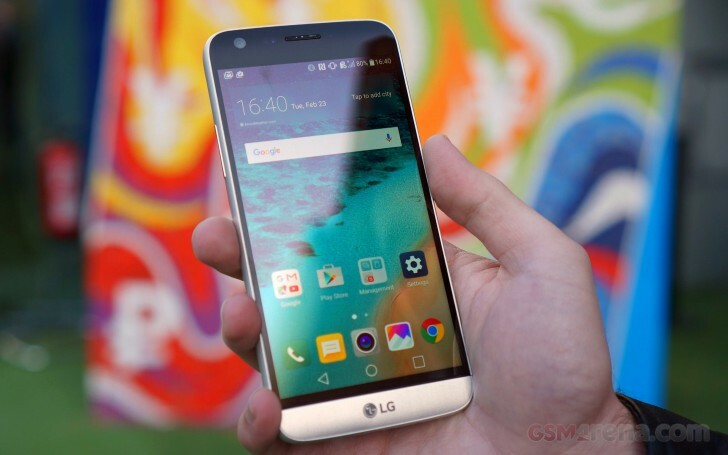 Both devices will receive the new Android as the kernel sources were listed on LG’s website. The kernel source is listed currently only for the South Korea models of the LG G5 and LG V20 - F700K, F700L, F700S and respectively F800K, F800L, F800S. If everything goes according to plan, the stable release for global devices should be issued in a few days.